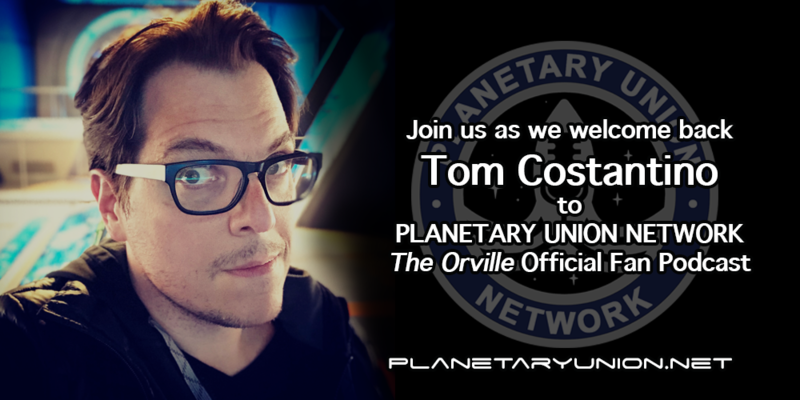 The PUNcast is pleased to welcome Jason Roberts (The Orville Unit Production Manager) and Tom Costantino (The Orville Associate Producer, Editor). Co-hosts Dan, Joe, and Michael chat with Jason about their recent visit to the set of The Orville and about the role of a unit production manager on TV show like The Orville. The PUNcast is pleased to welcome Tom (The Orville Associate Producer & Editor), Scott Powell (The Orville Editor), Bart Rachmill (The Orville Assistant Editor), and Hillary Wills (The Orville Assistant Editor). 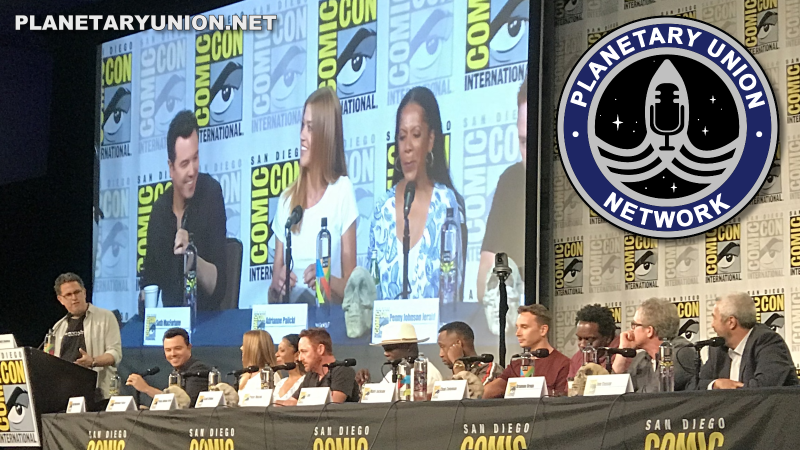 Co-hosts Dan, Joe, and Michael chat with the editors about the behind-the-scenes nuts and bolts of the TV show before discussing The Orville‘s recent Saturn nominations.